← What Happens If The Worst Happens? I wish we had been able to visit the Cameron Highlands when we were in Malaysia, but alas, Chinese New Year ruined our plans. 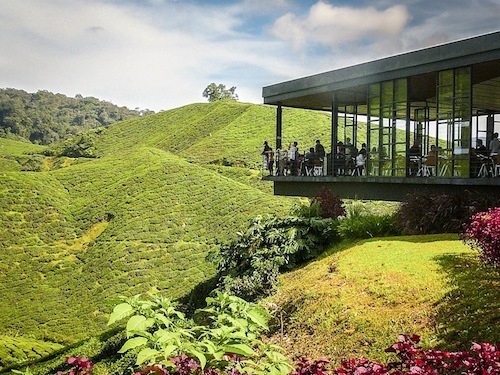 It looks beautiful, and I agree that the somewhat anomalous modern structure is actually really striking against the tea fields! Arti recently posted..Winners of the ‘One Picture from My Photo Album’ Contest… Announced!